Rather than provide our customers with a specific brand of window at PWD we would rather listen to the needs and desires of each client and supply the prodcut that best suits those needs. 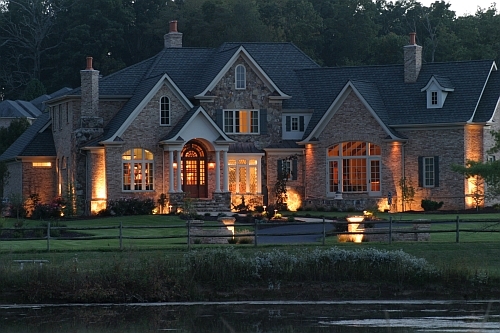 At PWD we like to be involved with each project in the early design phase. Our qualified sales team can assist in guiding the client and architect through the ever changing and sometimes overwhelming options that windows bring. After your project is complete PWD’s value doesn’t end there. We service what we sell! We take great pride in not just remembering every project but also being able to service just about every need. Your PWD service provider may even be the saleperson you worked with from the very start! Does the thought of making a hole in the wall of your home make you uneasy? Our team of window specialists can help ease that thought. No two replacement projects ever seem to be alike. Some are curved, some are angled, some are historic. At PWD our years of experience have allowed us to see all sorts of replacement scenarios. We’ll visit your home to hear your needs, your concerns, and see your unique situation. We will help guide you through the process and match up the ideal product to fit your specific needs. 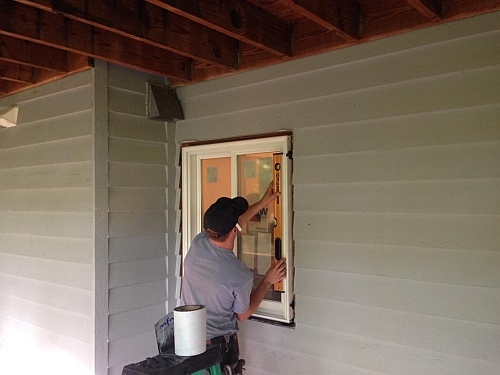 Every installation is performed by our own team of trained professionals. Call or email us today to help modernize and improve the efficiency of your home today.